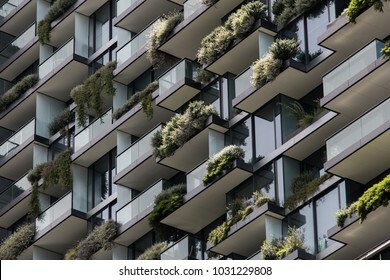 Flat design of house with chute icon. 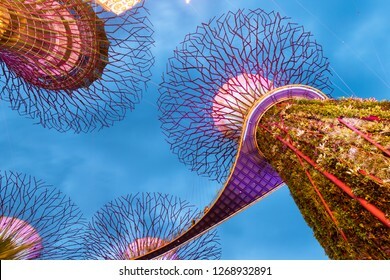 Singapore - December 4, 2018: Supertree Groove and OCBC skyway at Gardens by the bay light up at dusk. 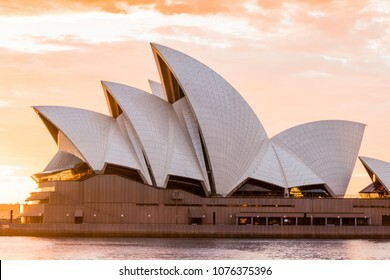 SYDNEY, AUSTRALIA - MARCH 25, 2018: Sydney Opera House close-up view with sunrise sky on the background. 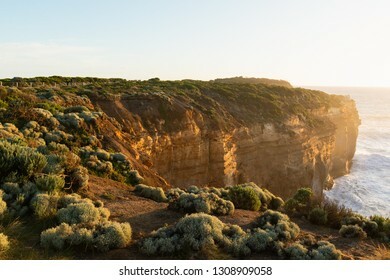 Rock cliff with sunset light facing towards the ocean. 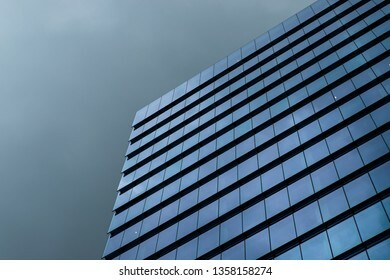 Sydney, Australia - March 22, 2019: Minimalist glass facade of a tall building with cloudy dark sky. 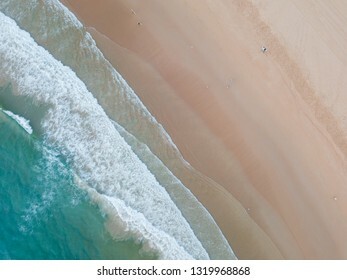 Aerial view of beach shore with clear water in a summer day. 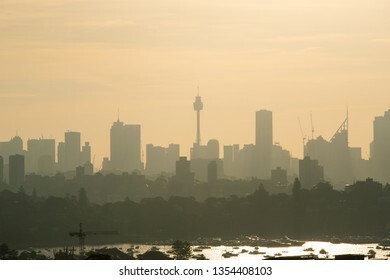 Sydney skyline silhouette under the hazy summer sunlight. 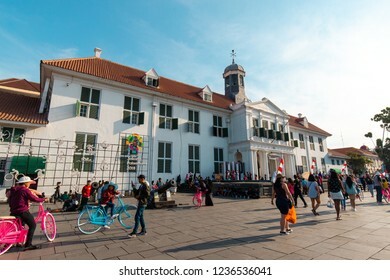 Jakarta, Indonesia - October 7, 2018: Crowd of people around Museum Fatahillah. 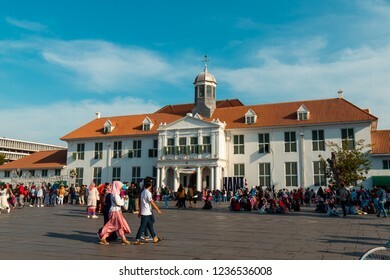 Kota Tua, Jakarta, Indonesia. 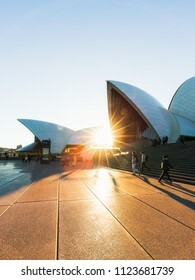 Sydney, Australia - May 20, 2018: People walking around Sydney Opera House around sunset time. 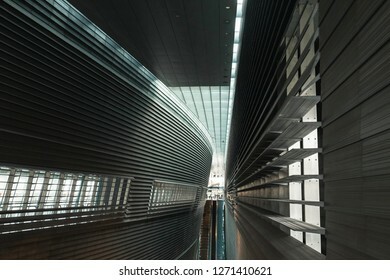 Singapore - December 5, 2018: Interior view of Stadium MRT station. 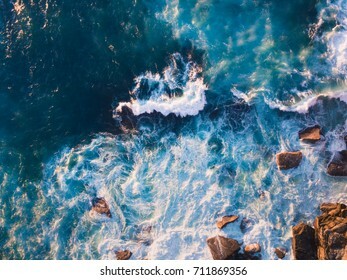 Aerial view of waves and some of rocks. 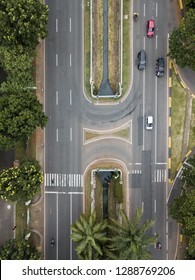 Top down aerial view of road with light traffic. 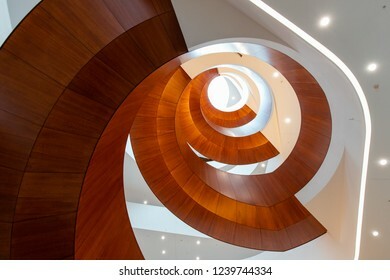 Sydney, Australia - October 12, 2018: Spiral staircase inside Abercrombie Building, the University of Sydney. 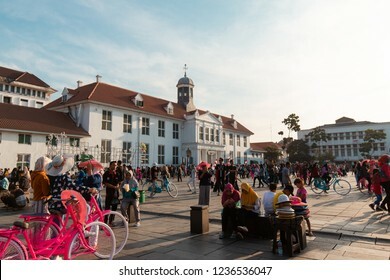 Jakarta, Indonesia - October 7, 2018: People walking around Museum Fatahillah area, Jakarta, Indonesia. 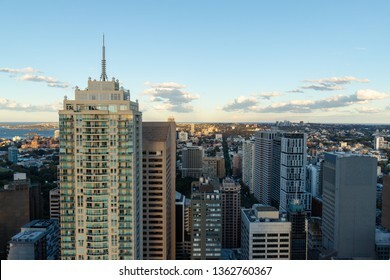 Sydney, Australia - March 30, 2019: South Sydney CBD view from the top in the afternoon. 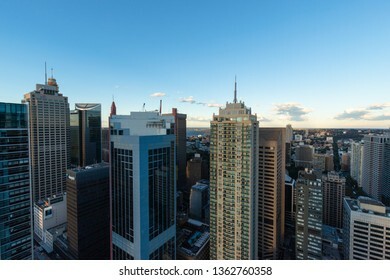 Sydney, Australia - March 30, 2019: Century Tower and Sydney CBD skyline in the afternoon. 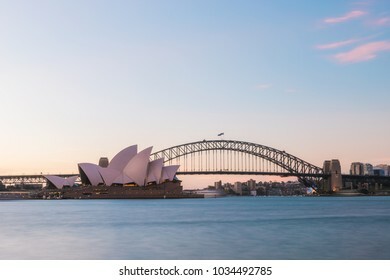 Sydney, Australia - June 29, 2018: Dusk view of Sydney Opera House in front of Sydney Harbour Bridge. 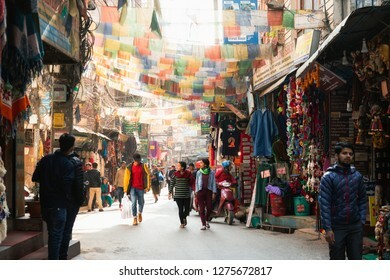 Kathmandu, Nepal - December 6, 2018: Crowd of people at busy market street of Thamel in the day. 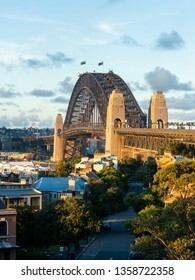 Sydney Harbour Bridge and skyline under the golden sunlight. 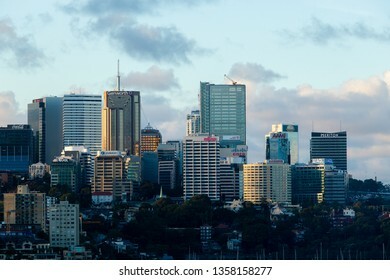 Sydney, Australia - March 21, 2019: North Sydney buildings skyline view in the afternoon. 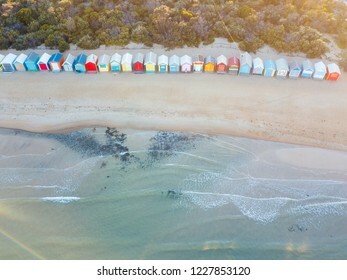 Warm sunrise light aerial view of Brighton beach bathing boxes, Melbourne, Australia. 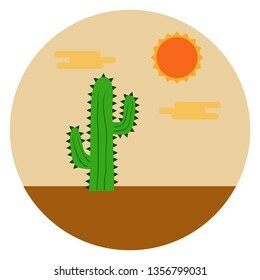 Vector flat design illustration of a cactus on the desert under hot sunny sky. 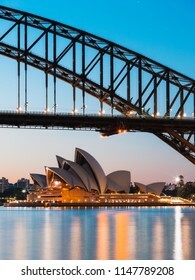 Sydney, Australia - June 30, 2018: Close up view of Sydney Opera House and Sydney Harbour Bridge at dawn. 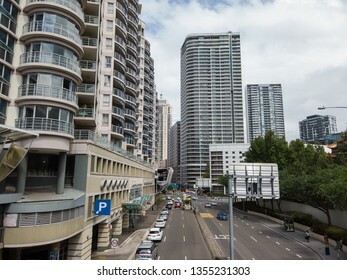 Sydney, Australia - March 15, 2019: Car traffic at Harbour St with skyscrapers buildings. 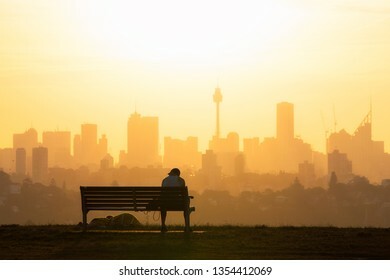 Sydney, Australia - March 12, 2019: A man sitting down at the bench in the park with Sydney skyline on the background. 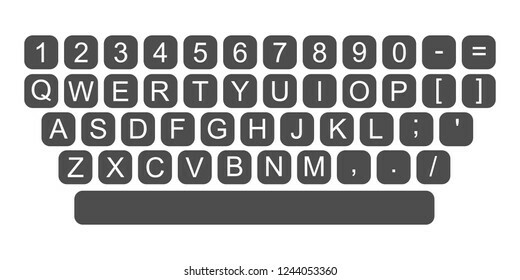 Flat design of QWERTY keyboard. 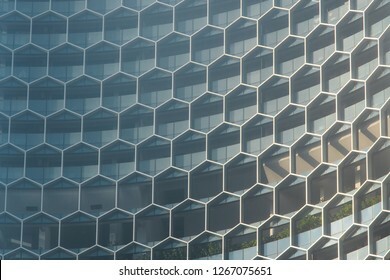 Singapore - December 4, 2018: Honeycomb hexagonal building exterior pattern. 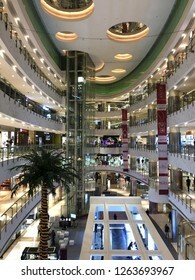 Jakarta, Indonesia - November 19, 2018: Interior view of Central Park Mall. 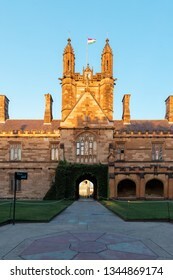 Sydney, Australia - March 5, 2019: University of Sydney Quadrangle building under golden hour light. 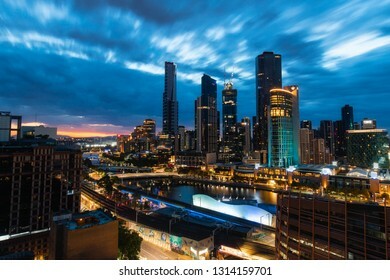 Melbourne, Australia - September 27, 2018: Sunrise view of Melbourne CBD with cloudy sky. 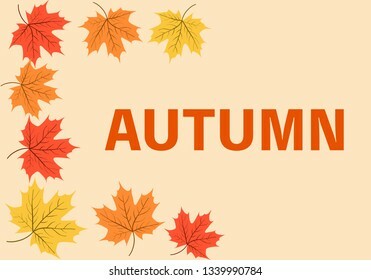 Illustration of autumn maple leaves. 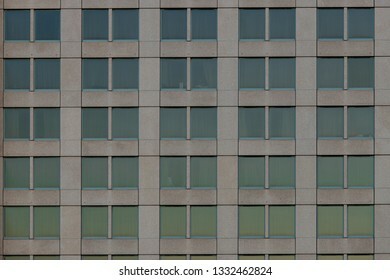 Rows and lines of building windows. 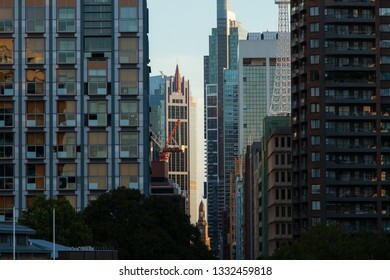 Sydney, Australia - February 17, 2019: Dense buildings view from Sydney CBD north side. 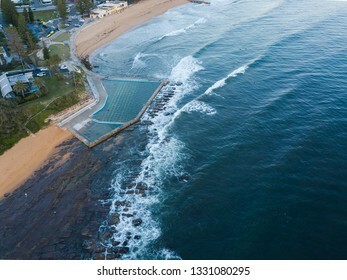 Aerial view of Collaroy Beach, Sydney with rock pool. 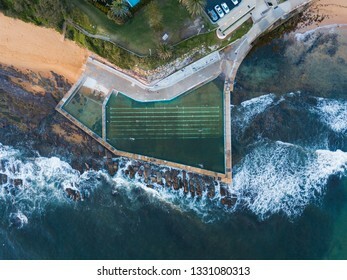 Aerial view of Collaroy rock pool, Sydney, Australia. 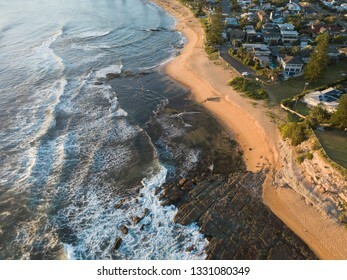 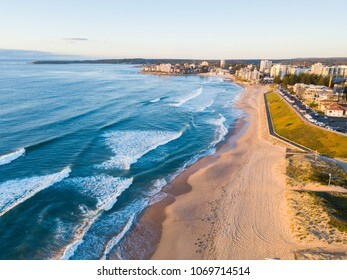 Clean coastline view of Collaroy Beach, Sydney, Australia. 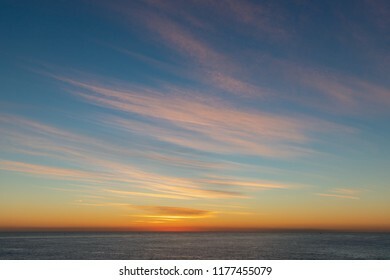 Morning slightly cloudy sky view in the ocean. 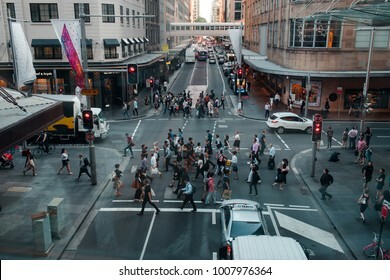 SYDNEY, AUSTRALIA - DECEMBER 7, 2017: People crossing viewed from above. 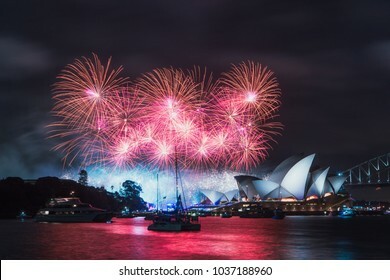 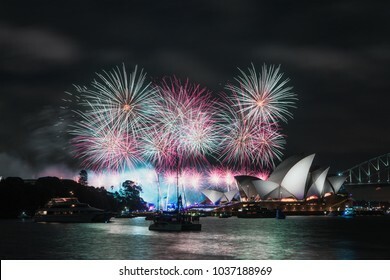 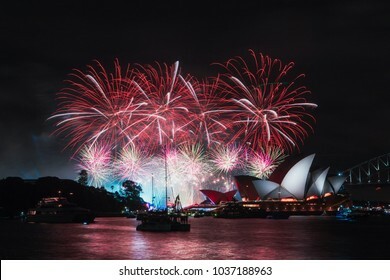 SYDNEY, AUSTRALIA - JANUARY 26, 2018: Sydney Opera House with fireworks for Australia Day. 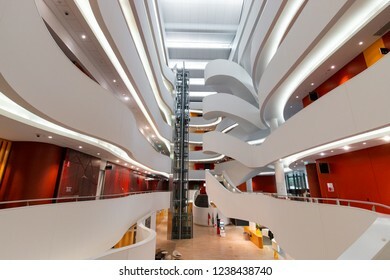 Sydney, Australia - October 10, 2018: Interior of Charles Perkins building at University of Sydney. 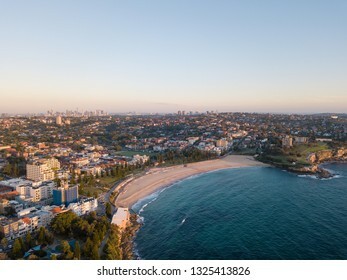 Aerial view of Coogee Beach with Sydney skyline at the distance. 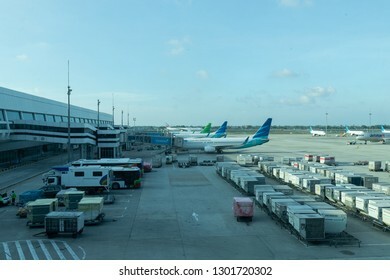 Jakarta, Indonesia - October 7, 2018: People walking around Museum Fatahillah during the day. 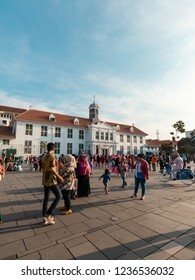 Kota Tua, Jakarta, Indonesia. 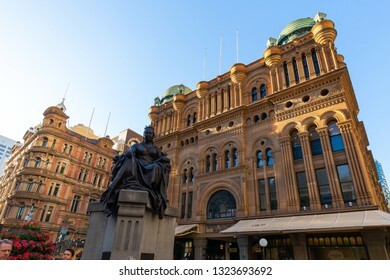 Sydney, Australia - February 7, 2019: Queen Victoria Building front view with statue. 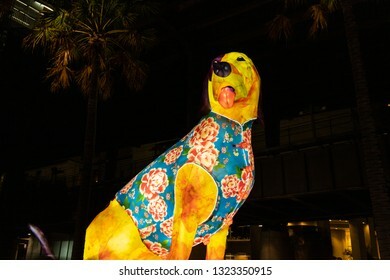 Sydney, Australia - February 4, 2019: Dog lunar lantern at night in Circular Quay. 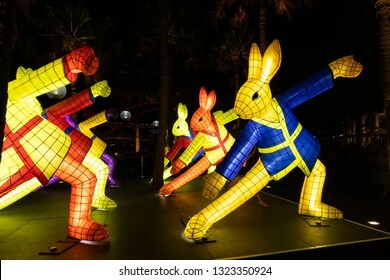 Sydney, Australia - February 4, 2019: Rabbit lunar lantern at night in Circular Quay. 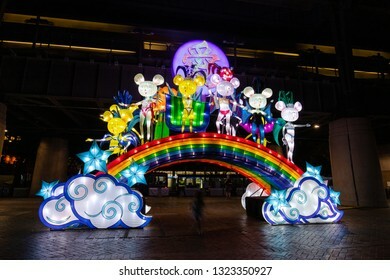 Sydney, Australia - February 4, 2019: Mouse lunar lantern at night in Circular Quay. 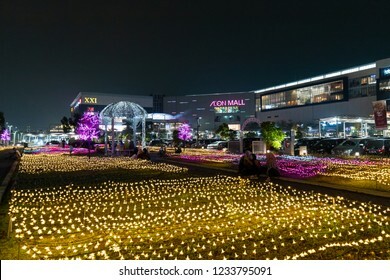 Tangerang, Indonesia - October 5, 2018: Light illumination outside Aeon Mall BSD. 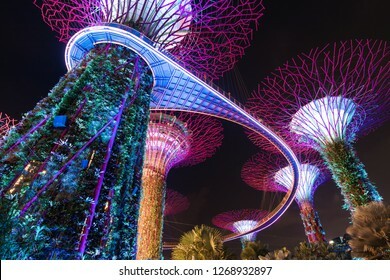 Singapore - December 4, 2018: Supertree groove with purple light at Gardens by the bay. 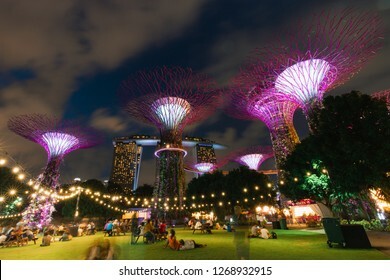 Singapore - December 4, 2018: People relaxing around Supertree Groove area at night. 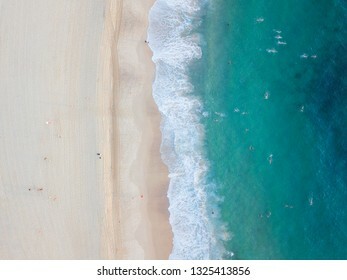 Top down aerial view of clean beach coastline. 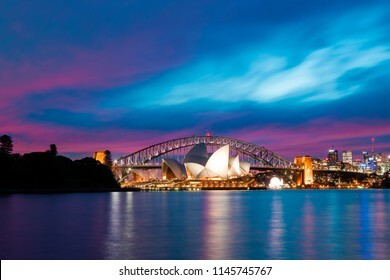 Sydney, Australia - January 16, 2019: Sydney Opera House and Harbour Bridge at dusk with clear sky. 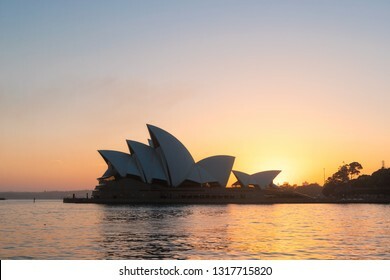 Sydney, Australia - January 16, 2019: Sydney Opera House view during summer sunrise. 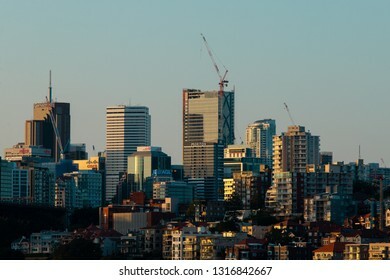 Sydney, Australia - January 14, 2019: North Sydney skyline with sunset light. 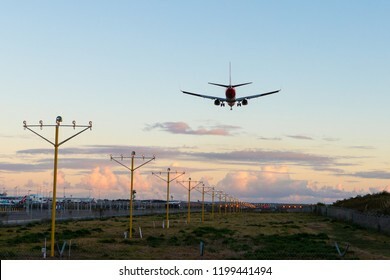 Sydney, Australia - September 4, 2018: Back view of Qantas Boeing 737 landing at Sydney Airport. 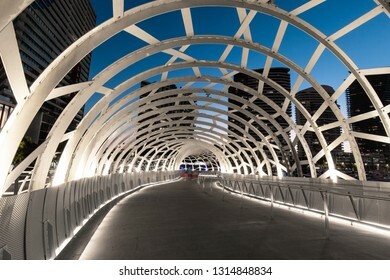 Melbourne, Australia - January 12, 2019: Webb bridge at Docklands view at night. 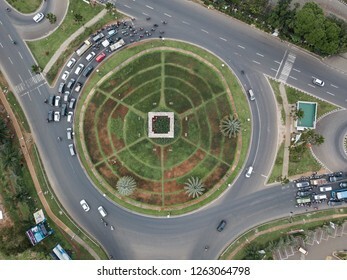 Aerial view of car traffic at big roundabout. 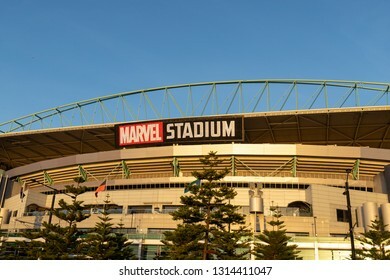 Melbourne, Australia - January 12, 2019: Marvel Stadium view with blue sky. 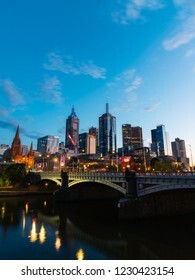 Melbourne, Australia - January 12, 2019: Cloudy dawn view of Melbourne south bank skyline. 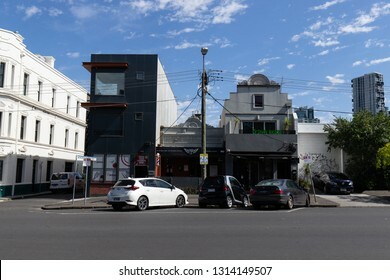 Melbourne, Australia - January 12, 2019: Cars parking at the street in front of buildings. 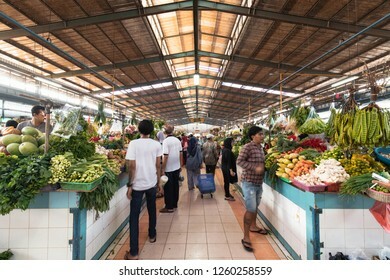 BSD, Tangerang, Indonesia - November 24, 2018: Line of vegetable seller at traditional market. 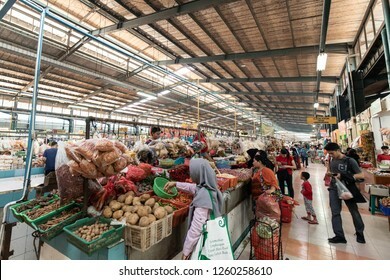 BSD, Tangerang, Indonesia - November 24, 2018: People trading at traditional market, Pasar Modern BSD. 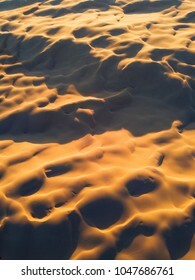 Aerial view of sand dune in golden hour. 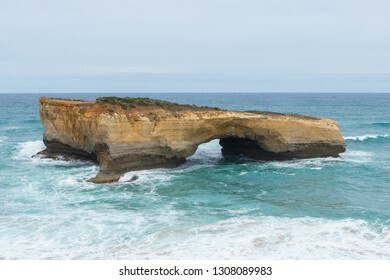 Close-up view of London Bridge arch rock formation with clear blue sunrise sky. 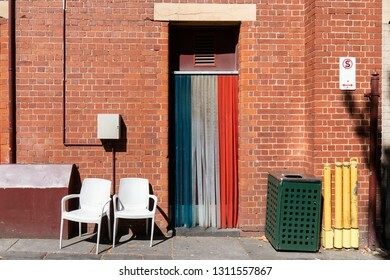 Blue, white, and red entrance surrounding by brick wall. 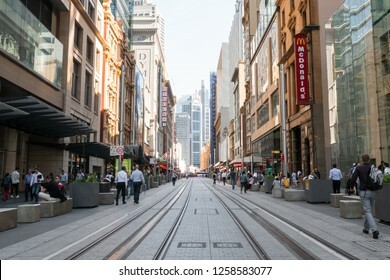 Sydney, Australia - October 23, 2018: Sydney George Street view with tram tracks during the day. 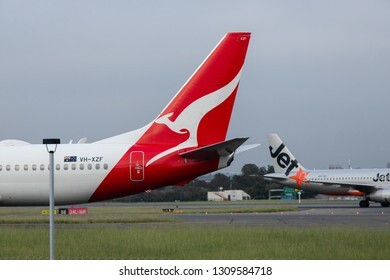 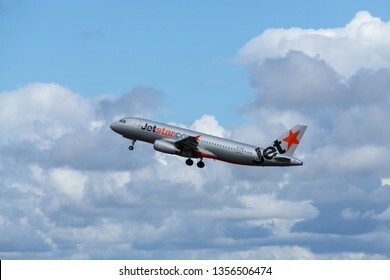 Sydney, Australia - January 17, 2019: Qantas and Jetstar aircraft's tail at Sydney Kingsford Smith International airport tarmac. 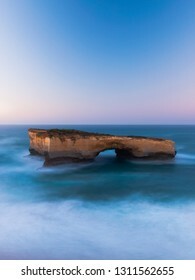 Close-up view of London Bridge at Great Ocean Road, VIC, Australia. 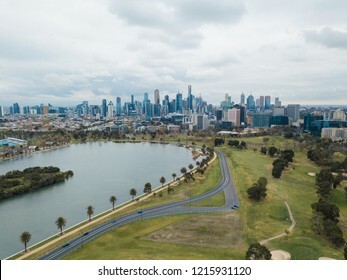 Aerial view of Melbourne skyline and Albert park circuit. 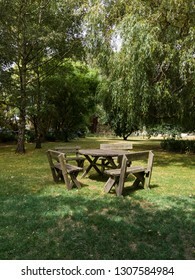 Empty chairs and table in the park. 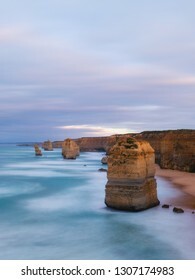 Long exposure view of 12 Apostles rock at Great Ocean Road, VIC, Australia in the morning. 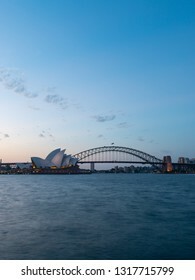 SYDNEY, AUSTRALIA - JANUARY 20, 2018: Sydney Opera House and Harbour Bridge view at dusk with clear sky. 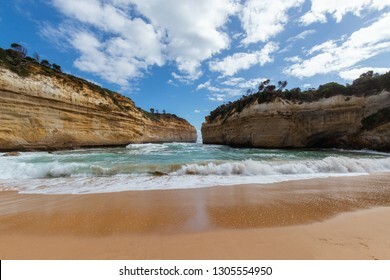 Loch Ard George view during the day from the shore line. 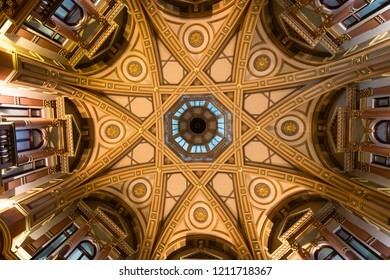 Melbourne, Australia - September 24, 2018: Dome view inside a building at 333 Collins St, Melbourne CBD. 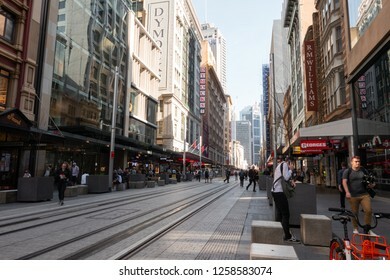 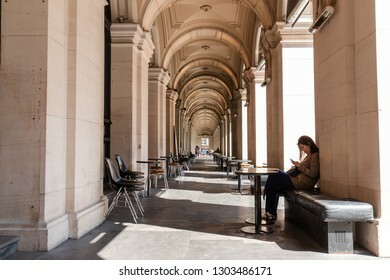 Melbourne, Australia - January 8, 2019: The outside laneway of former General Post Office at Melbourne CBD. 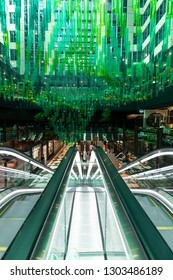 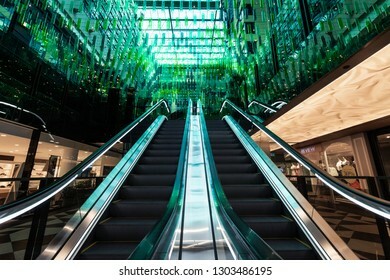 Melbourne, Australia - January 8, 2019: Escalator and interior on the ceiling of St. Collins Lane. 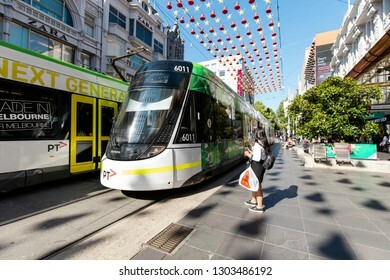 Melbourne, Australia - January 8, 2019: A person standing in front of two trams passing by at Bourke Street Mall. 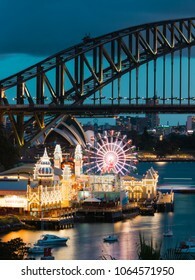 SYDNEY, AUSTRALIA - MARCH 9, 2018: Night view of Luna Park, Sydney Harbour Bridge, and the iconic Opera House. 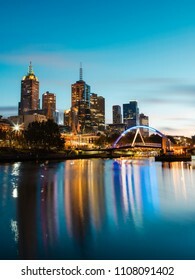 Melbourne, Australia - April 28, 2018: Melbourne CBD view with Evan Walker bridge at dawn. 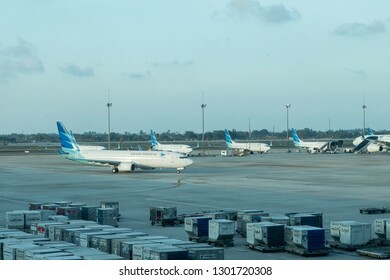 Jakarta, Indonesia - January 7, 2019: Garuda Indonesia and Citilink aircrafts at Soekarno Hatta International Terminal 3. 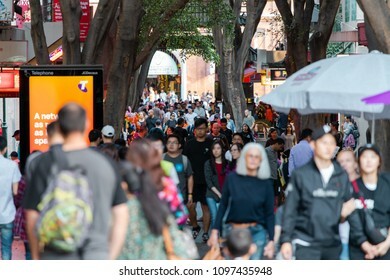 Sydney, Australia - April 22, 2018: Crowd of people in the china town area of Sydney. 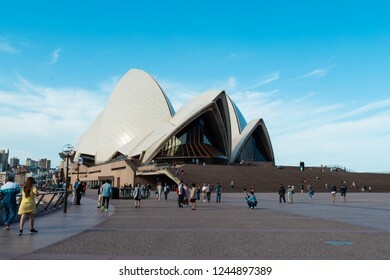 Sydney, Australia - October 25, 2018: Sydney Opera House view during the day with clear blue sky. 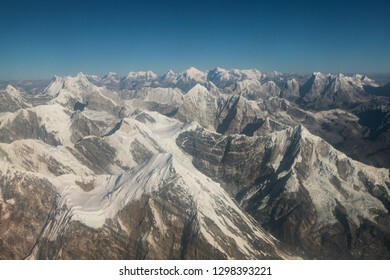 Himalayan mountain range with snow capped peaks. 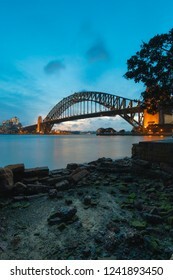 Sydney Harbour Bridge view at dusk. 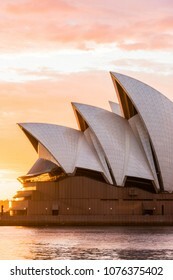 Flat design icon of red bean. 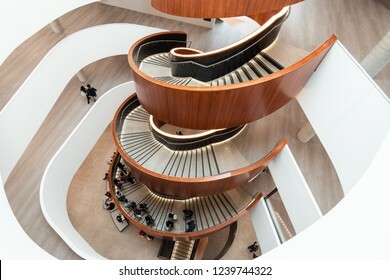 Sydney, Australia - October 12, 2018: Spiral staircase view of Abercrombie Building, the University of Sydney. 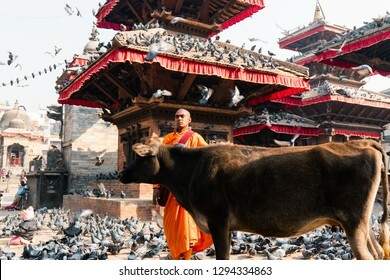 Kathmandu, Nepal - December 9, 2018: A monk at Kathmandu Durbar Square surrounded by birds and cow. 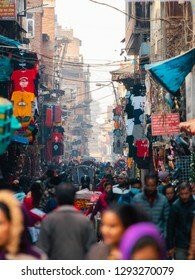 Kathmandu, Nepal - December 9, 2018: Crowd of people walking around Asan market in the morning. 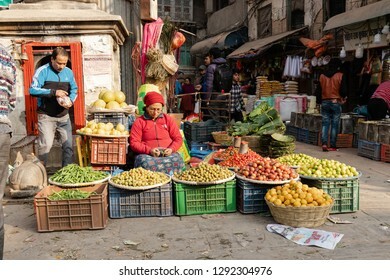 Kathmandu, Nepal - December 9, 2018: Woman selling fruits and vegetables at Asan market in the morning. 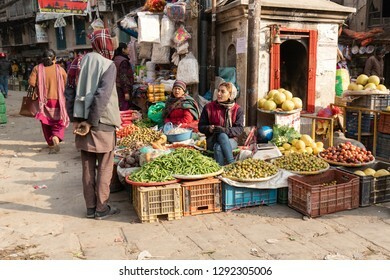 Kathmandu, Nepal - December 9, 2018: Women selling fruits and vegetables at Asan market in the morning. 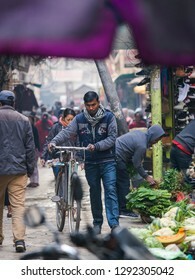 Kathmandu, Nepal - December 9, 2018: A man walking with his bike through Asan market crowd.